Students and teachers at St. Roza in Uganda are taking initiative to help conserve the environment. Today we Skyped with the incredible students who are already planting trees around their community and neighborhoods, filtering drinking water and much more. Several students are members of Wildlife Club at their school whose motto is to ‘conserve nature’. Kids of all ages are being encouraged to conserve water by harvesting rainwater and reducing water misuse. So far, students at St. Roza have concluded that the majority of water in their community is used for home chores such as for cooking, cleaning, toiletry, and irrigation. After making this assessment, students are currently focused on finding innovative ways to cut down water usage for household activities! 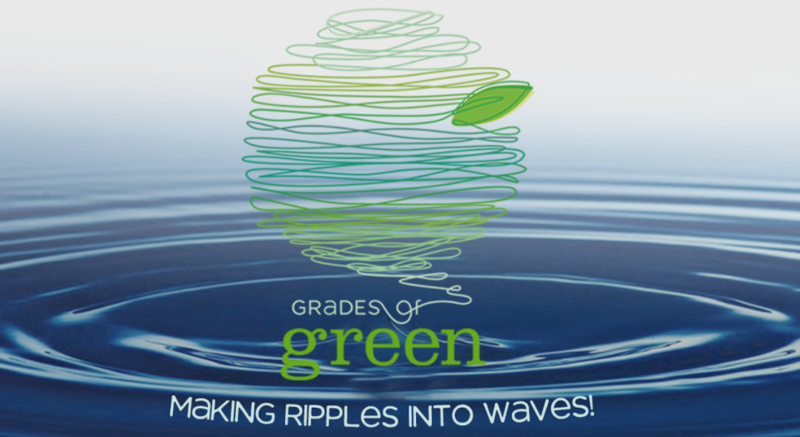 St. Roza is part of Grades of Green’s Water Challenge Pilot Program. Keep up with the students at St. Roza by referring to our blog. You can also follow in St. Roza’s footsteps by registering here and utilizing Grades of Green’s Earth Tips to spread the word on campus!